It’s time to grab a posse! YOU CAN'T IMPROVISE ALONE! But how do you go from a random smattering of people to a reliable improv family onstage? 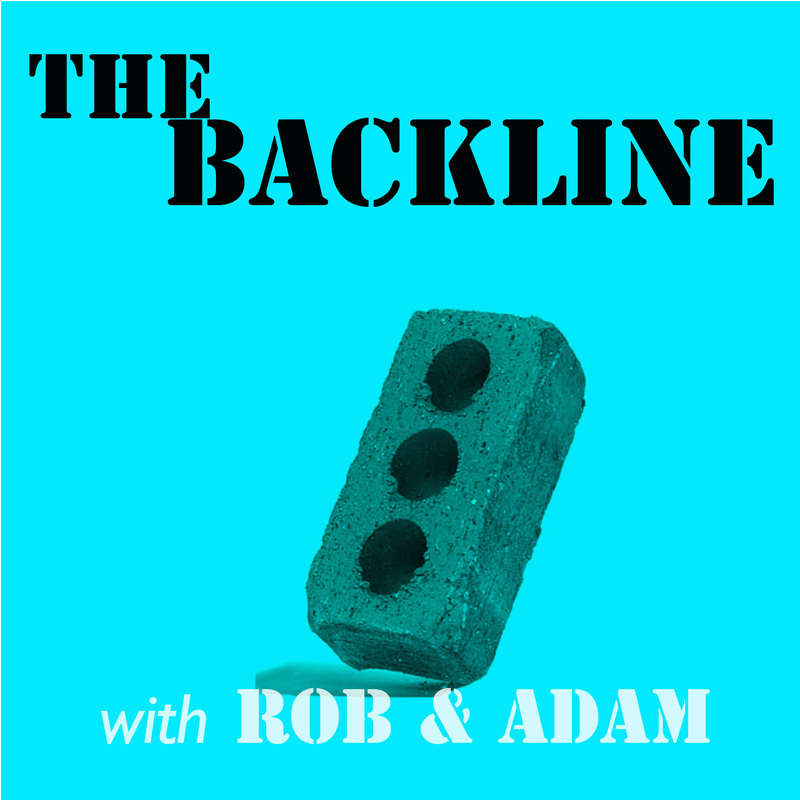 Rob and Adam discuss creating your first improv troupe, finding rehearsal space, securing a coach, and how to make your troupe stand out in your comedy community. The guys also answer listener questions, discuss the Improvising Now book launch, and what it’s like to improvise with a complete stranger. Passive-aggressive burns: 7 (Most of them very mean).